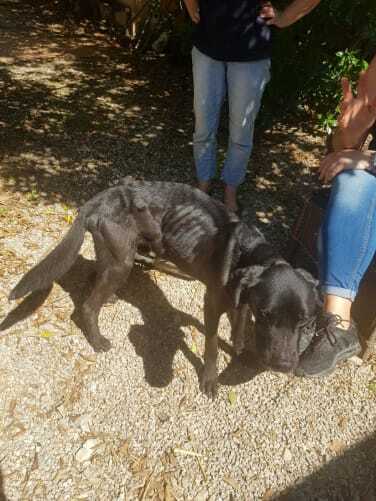 In Mallorca there are countless stray and abused animals which are captured by the state and delivered to a killing station, where they are given a period of 21 days. Thus we have the chance of adoption and the possibility to save an animal life! After this period the animals will be killed regardless of their health or age. 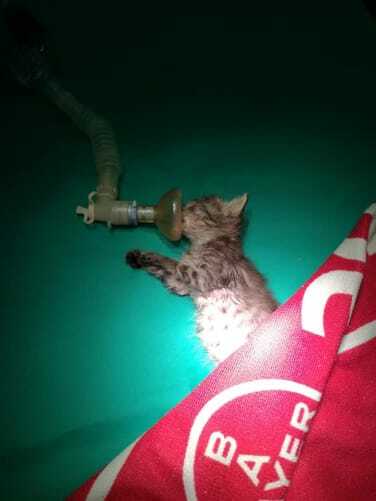 Animal Police Association on Mallorca opposes this cruel and unnecessary action. Our aim is to create a new home for the exposed and abused animals, in the form of a sanctuary, where they can be cared for and loved in a healthy way and where they can build up trust in people again. In a healthy and familiar state, we then pass on our animals to people who love animals and have a species-appropriate home. Help these wonderful animals to find a home, we count on your donation! Animal Police Association not only wants to help the living animals, but also to fight the cause of the problem. 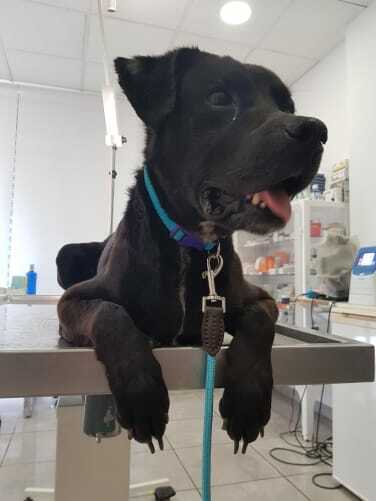 In concrete terms, this means that we carry out castrations on street cats and dogs or organise workshops in schools and seminars in which society experiences and sensitises people to the handling of animals. Of course we also make sure that the animals get a big portion of love every day, because animals also want to be loved! We from Animal Police Association fight for the right of animals! This includes not only the right to survive, but also the right to a beautiful existence worth living. You can make the difference, we need your help! 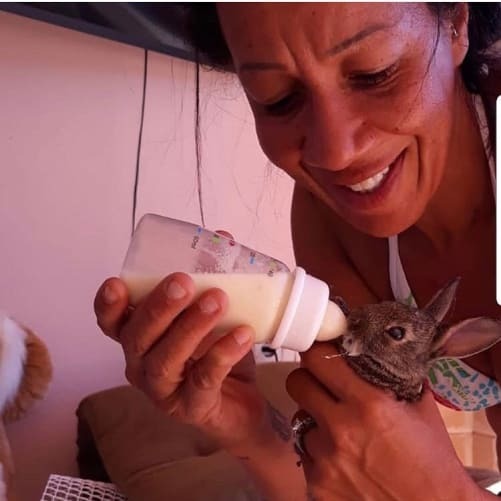 The animals on Mallorca need you! They are abandoned, imprisoned, abused and killed. The Swiss Animal Police Association takes care of them, but our means are limited. This is exactly where you come into play! Already with a small donation you can make a big difference. In order to save even more lives of animals, we need our own reception centre. In this station we want to take in the animals, provide them with medical care and take care of them healthily and happily with a lot of love. We are infinitely grateful for every support! With your help we can realize our dream. You will receive a personal thank-you letter from the Animal Police Team. If desired, you will be mentioned with your name on our homepage in our donation catalogue. You will receive a personalized & signed postcard as well as a heartfelt thank you from the Animal Police Team. If you wish, you will be mentioned with your name on our homepage in our donation catalogue. In summer 2019 we will toast together with you at an aperitif. The latest developments and progress will be presented. If desired, you will be mentioned with your name on the homepage in our donation catalogue. With an annual fee of CHF 270.00 you can become a member for one year. With a membership you get a stylish Animal Police shirt, which you can wear on our missions or privately. In addition, you will receive a beautiful personalized Animal Police key fob, which stands as a symbol of your membership. In addition to being listed as a member on our homepage, you also have a say in three of our projects and can incorporate your ideas and suggestions. The T-shirt as well as the key ring was provided free of charge by our sponsor. Become a godfather of one of our animals for one year and receive a photo of your patent animal. Accompany an animal of your choice from rescue to happy health and give this friend a new and happy life with your donation. 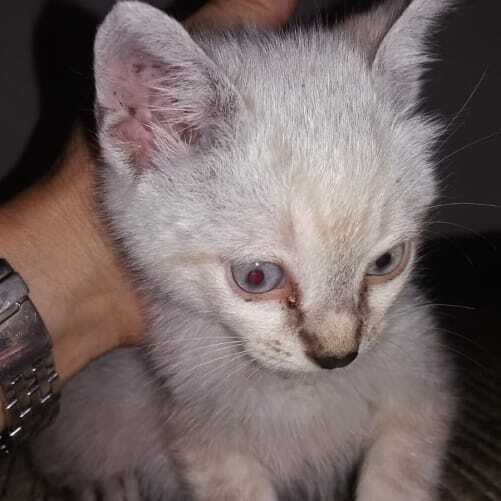 Of course, you will be regularly informed about the condition of the animal and may also visit your patent animal. In addition you will receive a stylish Animal Police shirt and a personalized key fob as a symbol of your sponsorship. If desired, you will also be mentioned with your name on our homepage. The T-shirt as well as the key fob was provided free of charge by our sponsor. Accompany us for three days and gain insight into all projects. Enjoy the strokes with our animals on the dream island Mallorca. (incl. flight and lodging). Additionally you will receive a stylish Animal Police Shirt, which you can wear on our missions or privately and will be mentioned on our homepage with names as donors. The T-shirt as well as the key ring was provided by our sponsor free of charge. Become an official partner of the Animal Police Association for one year. You can actively participate in our projects and have a say in them. You will be mentioned as an official partner on our homepage as well as on our social media channels. In addition, you will receive a stylish Animal Police shirt, as well as a beautiful personalized Animal Police key ring, which stands as a symbol of your partnership. The T-shirt as well as the key ring was provided free of charge by our sponsor. 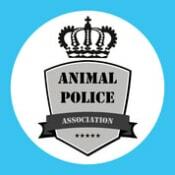 Become an official main partner of the Animal Police Association for one year. You can take an active part in our projects and decide for yourself and come to us in pairs for a whole week on Mallorca (incl. flights, food and lodging). You will be mentioned as official main partner on our homepage as well as on our social media channels. In addition you will receive a stylish Animal Police shirt and a beautiful personalized Animal Police key fob, which stands as a symbol of your partnership. The T-shirt as well as the key ring was provided free of charge by our sponsor. A charitable Swiss organization that takes animals off the streets day after day and cares for them in a healthy way, in order to provide them with a nice home afterwards. 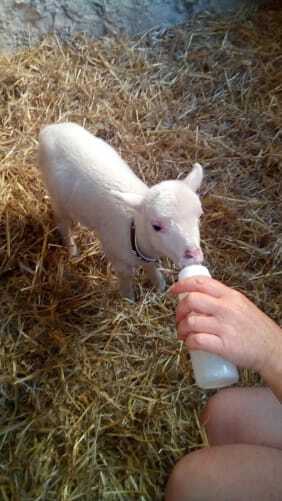 Whether dogs, sheep, donkeys, ducks or even turtles - we help everyone. We give stray, abandoned and injured animals a place of refuge, a lot of love and help them to find their place in life.